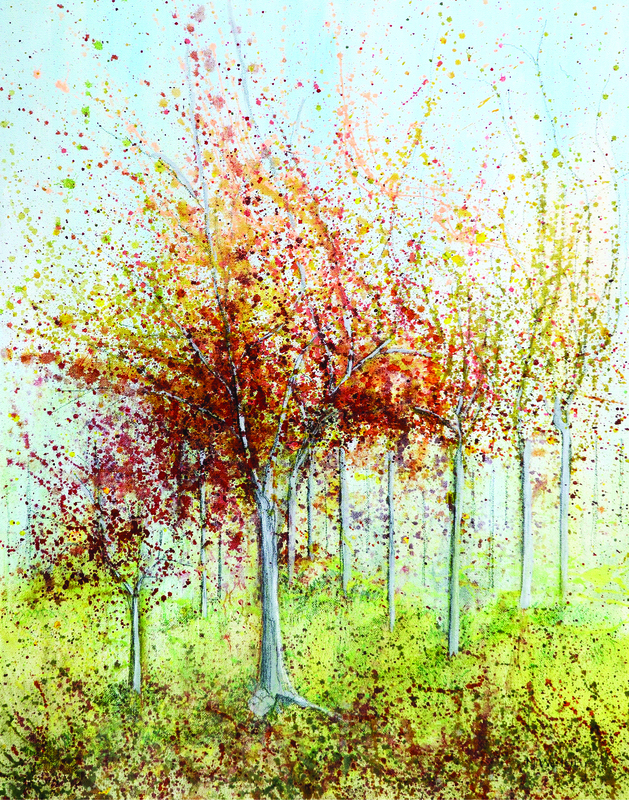 From Sunday 28 June The Creamery Café will change its exhibition to host the work of local artists, including photographer Jean Macdonald who last exhibited with us in Feb 2013. She’s joined by artist Maureen Westerby and poet Marilyn Gaunt. 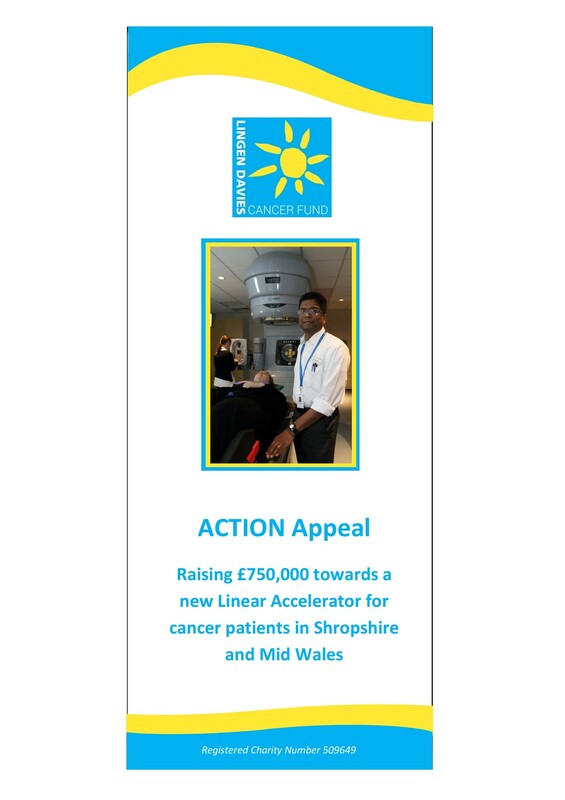 They continue to work together to raise money and awareness of local cancer charity, the Lingen Davies Cancer Fund, currently campaigning for a new Linear Accelerator (LINAC) for the Cancer & Haematology Centre at the Royal Shrewsbury Hospital. All 3 ladies have very impressive biographies detailed below. The exhibition will last until 3 October. 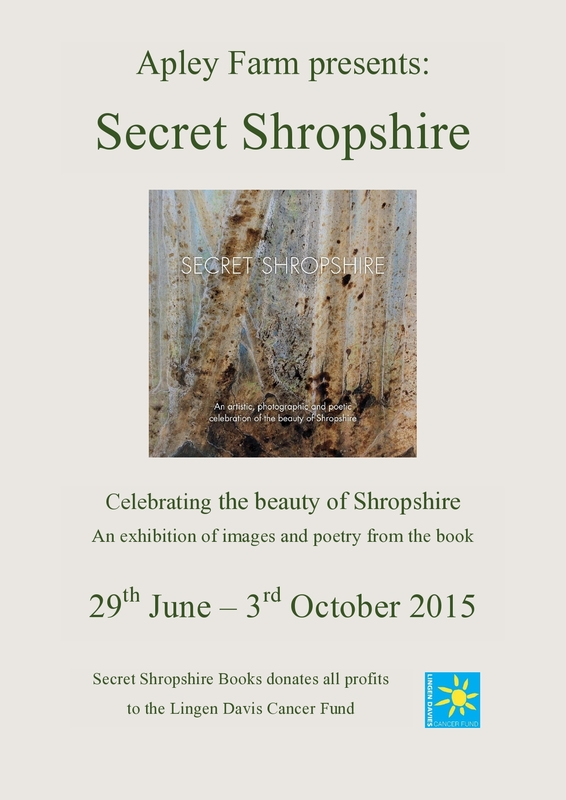 The work is taken from their recent publication Secret Shropshire, available on Amazon. 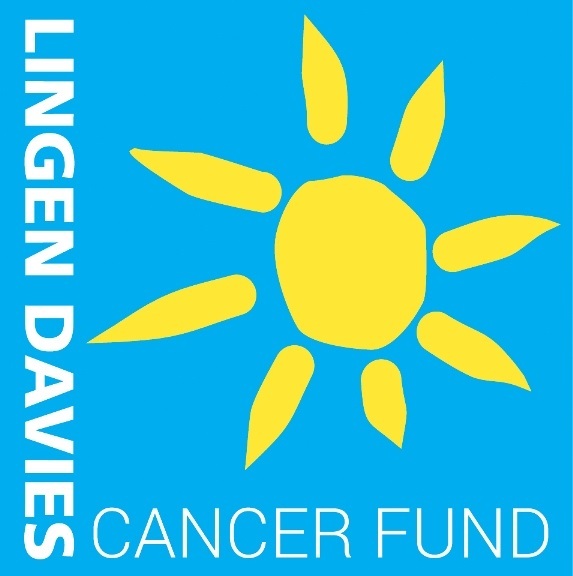 As with the original book, the artists will donate all their profits from sales during their time at Apley Farm to the Lingen Davies Cancer Fund. Marilyn studied at Leeds College of Art & The Royal College of Art, Film & T.V. School. She then became a documentary film maker winning a number of awards, including a BAFTA. On retirement Marilyn decided to revisit an earlier passion for poetry. 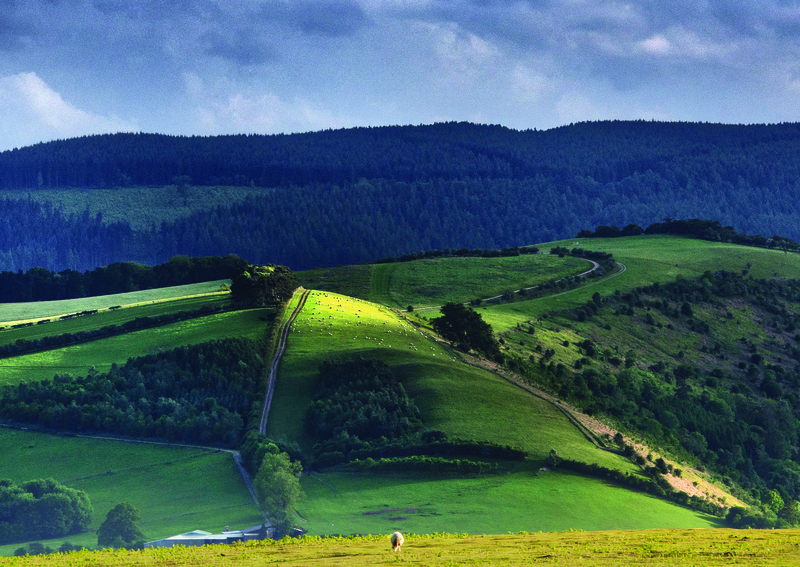 Maureen & Jean’s images of their secret Shropshire provided the inspiration & focus she needed to begin writing again.